It was a historically large and fast week to say the least. That made it especially difficult for us to decide who to put on this poll, let alone who actually won the weekend. Help us out and vote on who you though won the weekend. 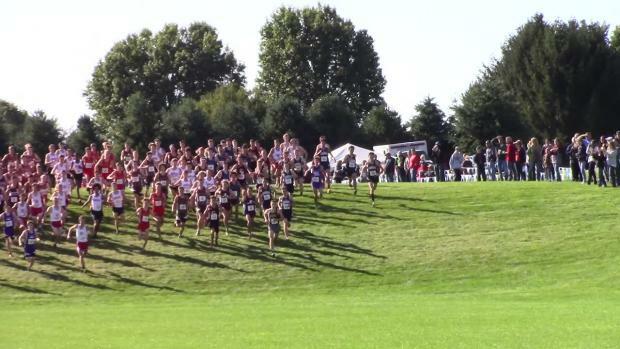 The winner will receive a special MileStat feature on them so vote early and often! Voting closes Thursday morning. 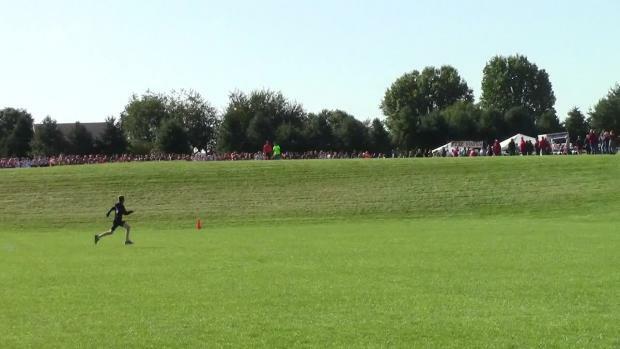 US#1 Loudoun Valley from Virginia will look to defend its boys team title, while the girls race is packed with talent, too. 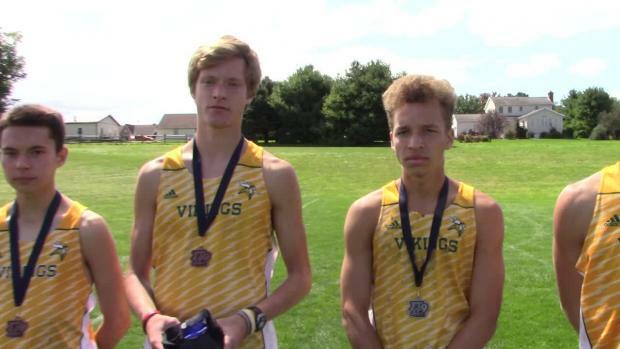 It was up in the air until just a few weeks before the meet whether the Loudoun Valley Vikings, who are preseason #1 in the entire country, would run their full squads at this awesome Pennsylvania meet and boy are we thankful that they did! 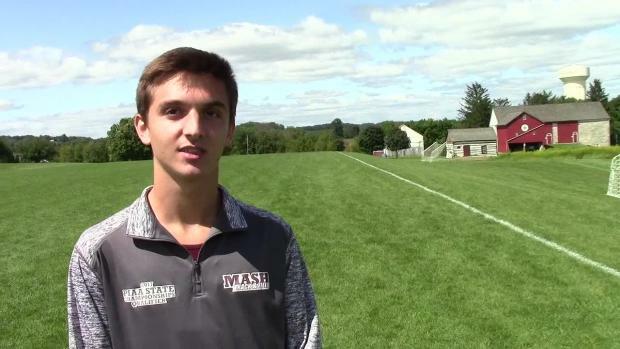 From Roanoke to Newport News and even to Pennsylvania the big teams and individuals from Virginia will all be in action this weekend. Though we've had a couple weeks of the season it all really, like really starts this weekend. 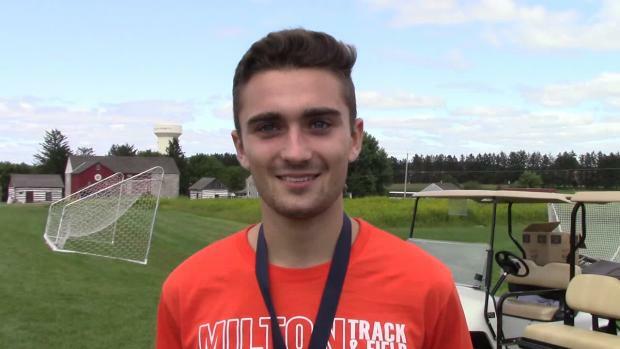 We at MileStat will be all over the state with updates and coverage and have this preview to get you ready for all the action ahead. 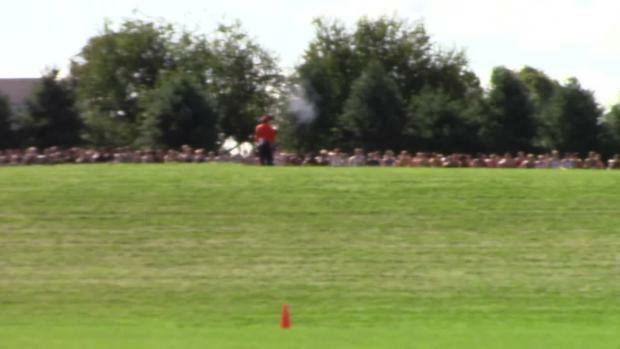 Cross country is back! 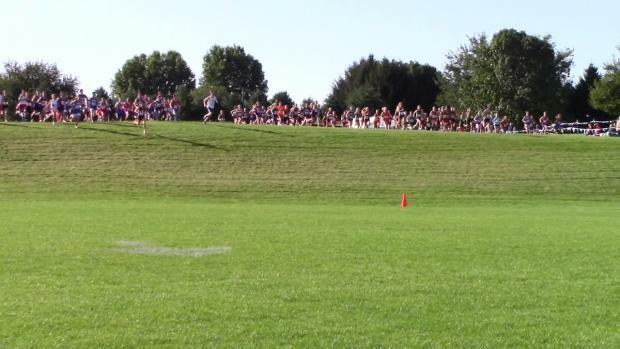 Good luck to all the athletes opening their season this week. 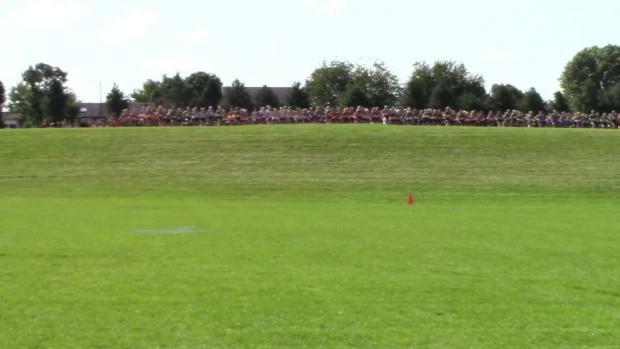 The action was overflowing in Week 2! 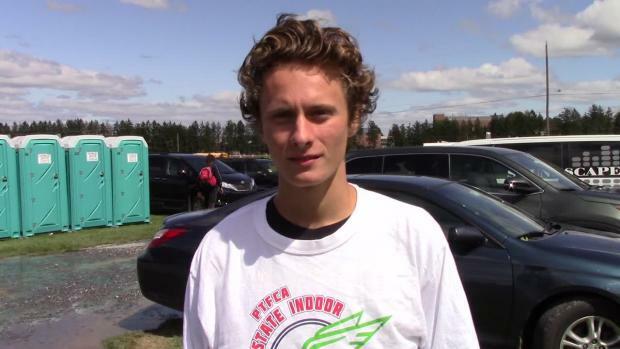 We've got the updates all day long from Kutztown and Pittsburgh! 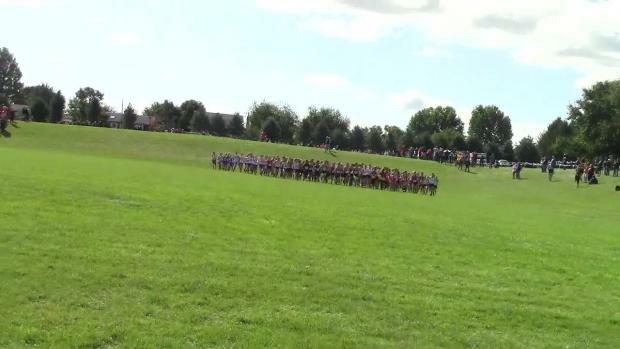 Virtual Meets for all four varsity races! 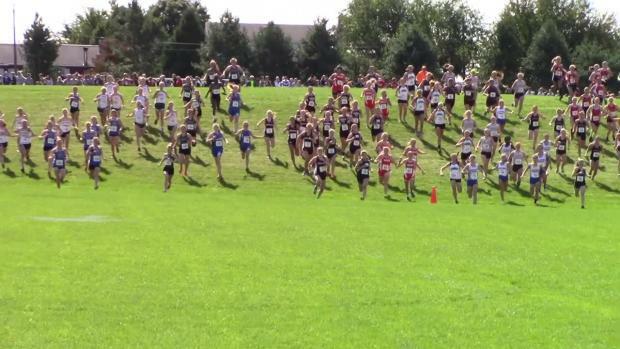 Check out the top 200 performances all-time in both the boys and girls fields at the PTXC Invitational. A merge of all the results from PTXC 9! 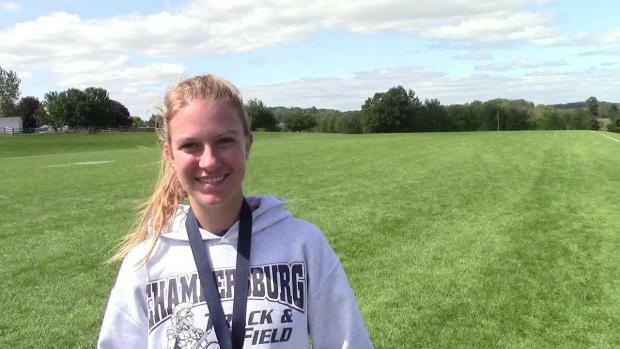 Recapping a historic win for Loudoun Valley and strong individual performances from Abby Yourkavitch and Rebecca Snyder. 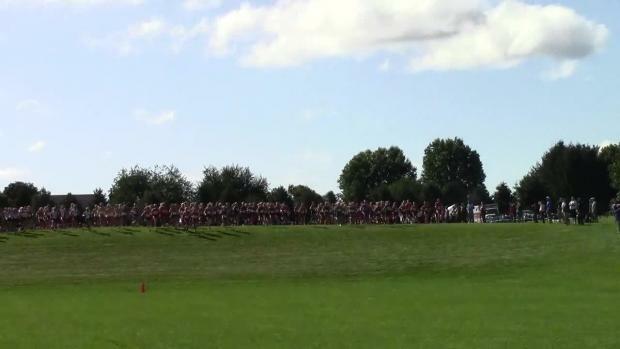 PTXC 9 - Presented by Brooks is back at Kutztown's Farm Course this year and the competition is expected to be as stacked as ever! 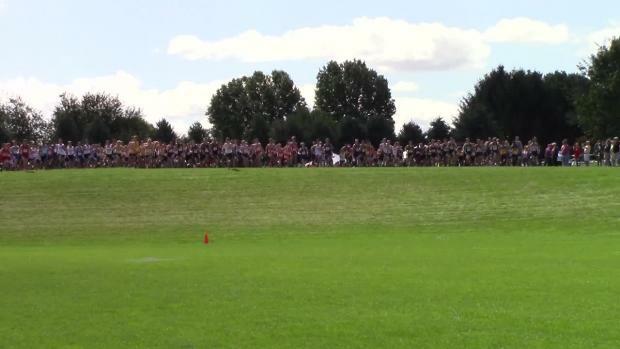 Which boys have run the fastest times in PTXC's history? 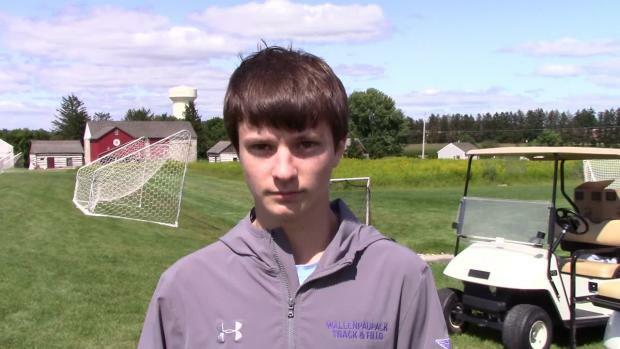 In his first XC race, Tyler Wirth proved he made the right decision choosing XC over soccer this fall. 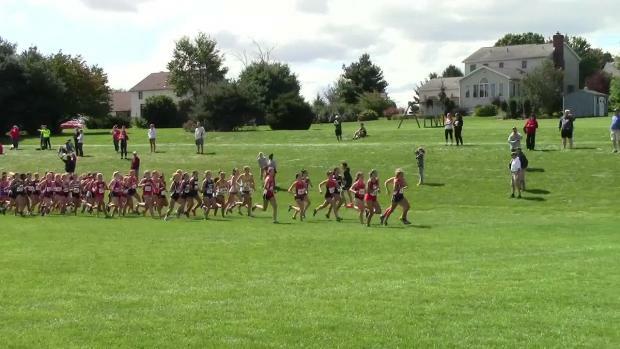 Which PA girls have run the fastest times in PTXC's eight year history? For the first time in our nine year history, we have teams coming from six states (five was the record). Welcome, Connecticut! And the competition is shaping up to be incredible, as always. 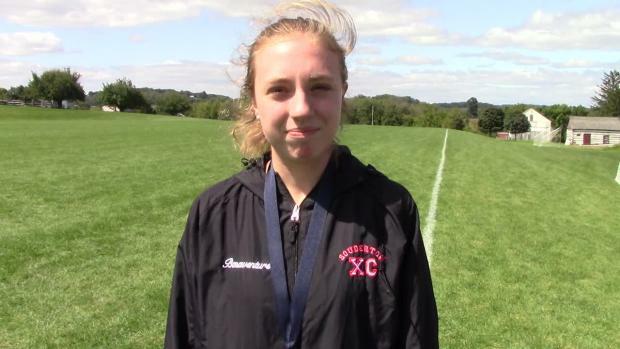 Check out race videos in the mud from Kutztown! 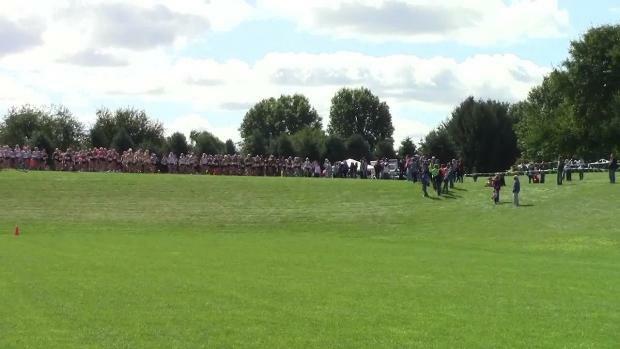 PTXC photographers Don Rich, Bill Shearn, Ethan Rissell, and Howard Anderson were there to capture the action from a number of different spots!